Stand4Lyme® Foundation’s video, Taking A Stand 4 Lyme, is making a positive impact demonstrating the first high-level, multidisciplinary consensus regarding the serious nature of tick-borne diseases. Facts stated by over 10 heads of departments at a major institution have caught the attention of those who need to listen. Controversy has stagnated federal funding for tick-borne disease research for decades. This educational video is being distributed to senators and congressman. The goal of this video is to help educate all stakeholders from a scientific perspective and garner increased government support and funding. In Stand4Lyme Foundation’s credible and critically needed video, scientists tackle the Lyme disease epidemic. Experts address the serious consequences of Lyme and tick-borne diseases, an increasing source of morbidity and mortality worldwide. Stand4Lyme makes a clear business case for pharmaceutical support and federal research funding to develop reliable diagnostic tools and accessible, effective medical treatment. In a time when Lyme disease is fraught with controversy and basic assumptions about Lyme and tick-borne disease are being called into question, we need robust studies that utilize technological advances for highly sensitive and comprehensive characterization of the host-pathogen interaction now more than ever, as tick-borne diseases are increasing at an alarming rate global, as well as the number of patients who remain ill after treatment. Feedback received on the Taking A Stand 4 Lyme video has been extremely positive from senators, scientists, physicians, and patients, as well as media. 1. Senators responded with appreciation. Many thanked Stand4Lyme for creating and sharing the important information in the video, Taking A Stand 4 Lyme. 2. Scientists love it. The Stand4Lyme video demonstrated the first high-level, multidisciplinary consensus regarding the serious nature of tick-borne diseases. We hope this resonates with the folks at the NIH. 4. Patients feel validated and hopeful. The video has helped family members increase understanding and compassion around Lyme and other tick-borne diseases, as well as, clearing up misconceptions. 5. A leading internet entertainment service has expressed interest in making a tick-borne disease documentary inspired by the Taking A Stand 4 Lyme video. Why isn’t there more government support for Lyme and other tick-borne diseases, largely because of a lack of consensus among Lyme and other tick-borne disease epidemiology and advocacy groups, therefore, discrepancies get tabled in Congress. Stand4Lyme encourages collaboration among all stakeholders, diligently advocating for a global Lyme and tick-borne disease perspective and consensus. “To change the current trajectory, we must build a consensus to receive the adequate research funding support needed to resolve the public health epidemic of Lyme and other tick-borne diseases and to develop solutions for the millions of Lyme patients that remain debilitated,” says Sherry Cagan, Stand4Lyme Foundation president and founder. The Lyme disease bacterium, Borelli burgdorferi, is a spirochete similar to syphilis. Lyme disease is the fastest-growing infectious disease in the United States and the most common vector-borne disease worldwide, now prevalent in all 50 states and over 80 countries. According to the CDC, there are over 300,000 new cases each year, yet Lyme research remains significantly underfunded. Currently, there is no known cure and diagnostic tests are unreliable, subjecting patients to suffering, loss of physical and cognitive function, and occasionally death. A tick can transmit multiple bacterium in one bite, making diagnosis and treatment difficult. Lyme patients are often misdiagnosed as having other diseases such as rheumatoid arthritis, multiple sclerosis, ALS, autism, and Alzheimer’s. Stand4Lyme® Foundation joins forces with scientists to pave a medical path to wellness for Lyme disease patients, with the goal of ending the prolonged suffering of millions. 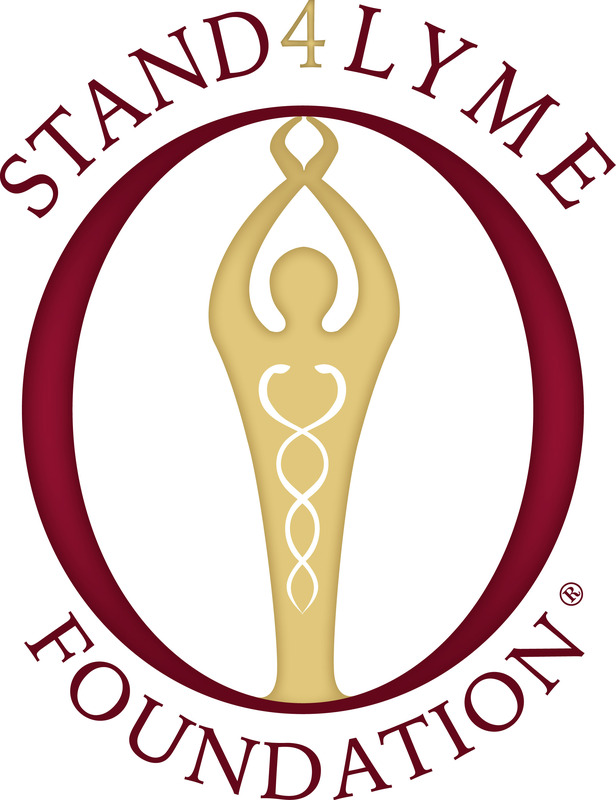 With a strategic mission, the Stand4Lyme Fund, established at the Stanford School of Medicine, helps support the Stanford Lyme Disease Working Group and their collaborators’ research. Stand4Lyme is dedicated to accelerating a cure for Lyme disease by actively facilitating promising studies of key collaborators with resources to transform the currently underfunded Lyme paradigm. 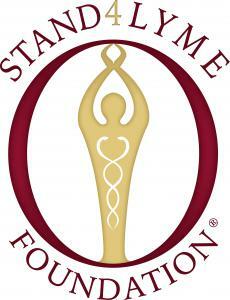 Stand4Lyme is a Silicon Valley–based 501(c)(3) charitable organization and is volunteer led. Tax ID: 47-5095146; Stand4Lyme.org . If you haven’t seen this video, you need to. This is probably one of the best videos I’ve seen. Please share this with others. There is some great work being done. Don’t give up hope! It’s also located in the Video section in this website. The tab for this is at the top of the website under “Videos.” https://madisonarealymesupportgroup.com/videos/ along with other helpful videos on everything from patient testimony, pathology findings, and advocacy endeavors. If you know of others that are worth sharing, please forward to me.